HIIT training for the win! In the past, I’ve spent hours and hours at the gym – feeling like more was better when it came to my results. I’ve also counseled clients and friends who have this same mentality. There’s a problem with this “more is better” mentality, in that it doesn’t properly allow time for recovery, and also causes hormonal changes that can affect weight loss, cause water retention, or lead to over training. High intensity interval training (HIIT) is defined as short periods of intense anaerobic exercise followed by shorter recovery periods. (More on HIIT training here). The benefits of HIIT are immense. 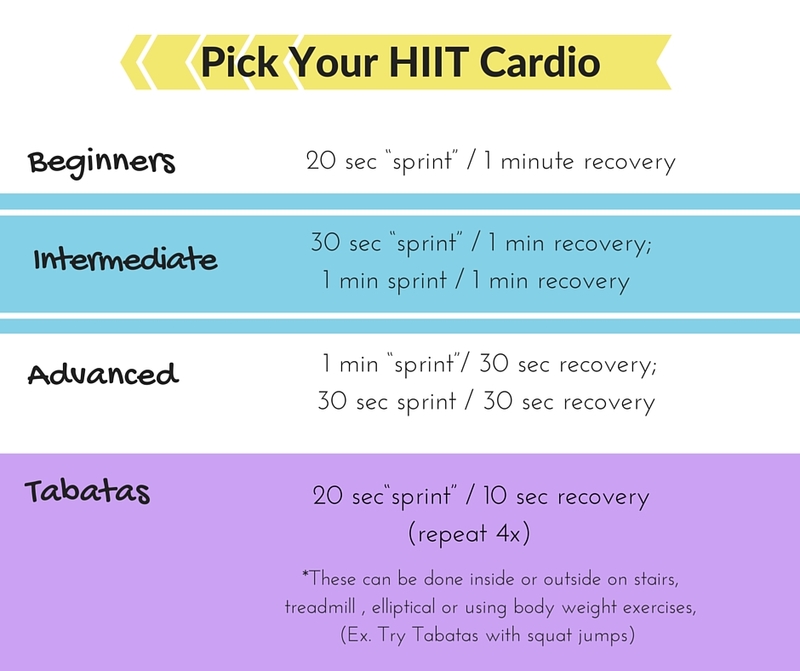 HIIT can be done with weights, bodyweight movement, or traditional cardiovascular machines such as the bike, elliptical, treadmill and rower, in addition to road sprints, swimming, outdoor biking, etc. I’ve written a lengthy article about hot to intensify your training using several HIIT methods. You can dive deep into the ISSA blog article here. For practical application of HIIT. See the below chart for examples of intervals and how to implement into your current routine, spending less time in the gym and getting better results! Total amount of time for HIIT to be effective – no longer than 30 minutes! 10-15 minutes, if done properly, should leave you feeling gassed. Although cardiovascular training traditionally one thinks of running/jogging or other cardio machine, resistance training is the only way to see physical changes (toning/shaping) in the body. So when you are adding in HIIT, you can also use this method with weight training. Short, intense rounds of heavy weights followed by brief recovery periods, also known as metabolic conditioning. 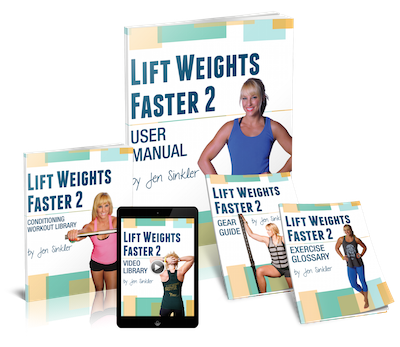 A great example of this is Jen Sinkler’s Lift Weights Faster program! You can find more about it here. 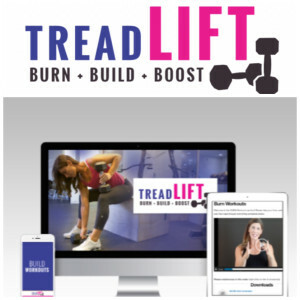 Another great program from my mentor, Jill Coleman, is the #treadLIFT program, integrating treadmill intervals + dumbbell training for only 10-30 minutes a day! Check out #treadLIFT here.